T.E.A.M. 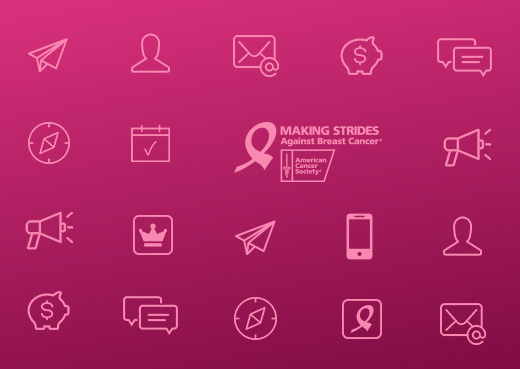 LOFT is forming a team to walk in the Making Strides for Breast Cancer Awareness Walk at Manhattanville College next month. You can join our team or donate to the cause. If you would like to sign up, please contact Scott at 914-948-2932 x 12 with your name and what food item you will be bringing (we can then cross that ingredient off the list). We would be happy to accept food donations from anyone who would like to give but cannot attend. July 2017: Collection of donations for Open Door Family Medical Centers’ Baby Box initiative.